This rejected Chun Li Udon Tribute Book artwork is awesome! Udon Entertainment is releasing a new Capcom Fighting Games Art Tribute book later in 2015 with the majority of the illustrations being done by fans all over the world. 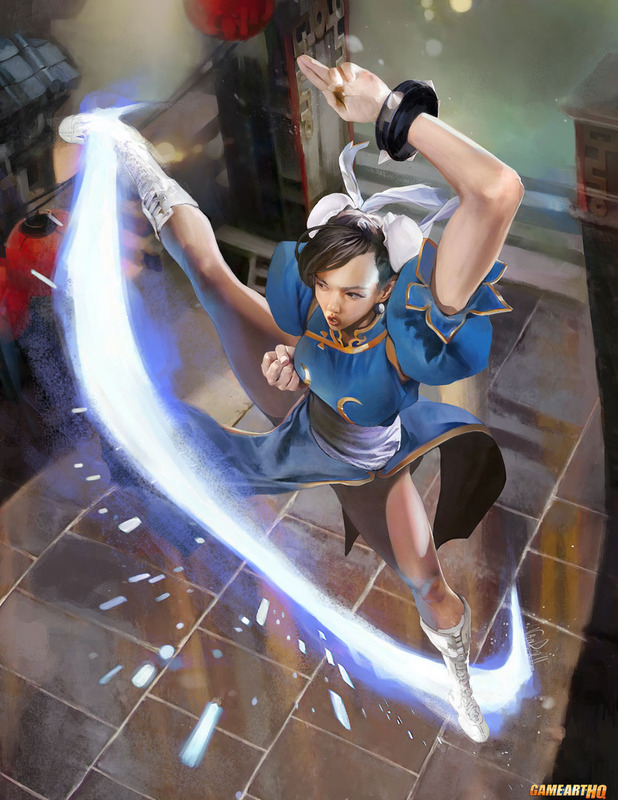 The Chun Li illustration above where she does her “Spinning Bird Kick” Special Move is one of those submissions that were rejected sadly. In this case I think it is a shame since the artwork by Daniel Vendrell Oduber looks damn awesome. 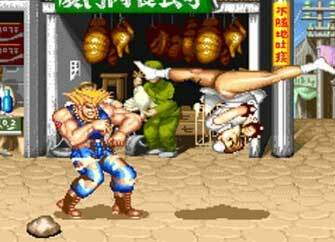 I love how Chun Li looks a bit more realistic there.